Gold recovered some of its losses on Wednesday, gaining 0.3% following the Federal Reserve’s highly anticipated statement regarding its June 16-17 monetary policy meeting. 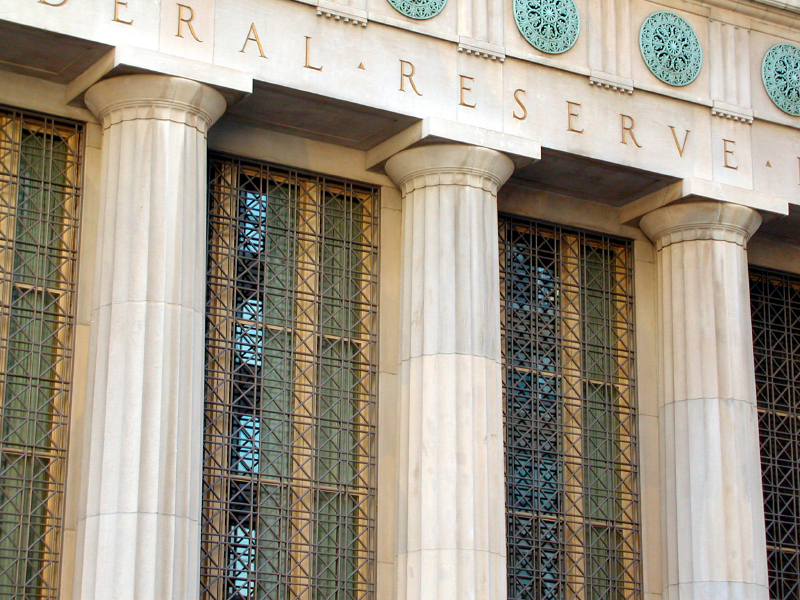 The statement revealed the Fed will leave interest rates unchanged for the time being. Comments in the statement regarding the economy were less positive than expected. Read the full press release. The rate of increases in jobs has picked up and the unemployment rate has remained steady. There has been moderate growth in household spending and the housing sector has shown some improvement. “with appropriate policy accommodation, economic activity will expand at a moderate pace …” and the labor market will continue to move towards the Committee’s goals. Inflation is expected to remain low in the near term, but will rise gradually toward 2% over the medium term as the labor market continues to improve and energy and import prices recover. The current 0-0.25% interest rate remains appropriate. When considering how long to maintain this rate, the Committee will assess the progress of inflation and employment numbers. Any normalization (raising) of rates will be gradual. Higher interest rates are generally regarded as negative for gold, but because they are also negative for the stock market, gold may end up benefitting from an interest rate hike as investors flock to gold as a safe haven from equities. If you’d like to prepare for such an event before it occurs, consider calling American Bullion at 1-800-326-9598 to discuss adding gold to your retirement account or purchasing gold for direct delivery.